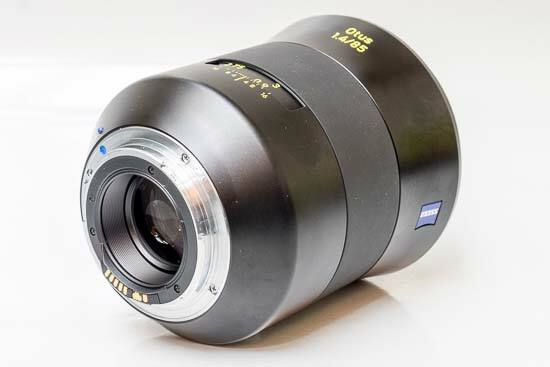 The Zeiss Otus 85mm f/1.4 Planar T* is a manual-aperture, manual-focus short telephoto prime lens for Canon and Nikon full-frame mirrorless cameras. 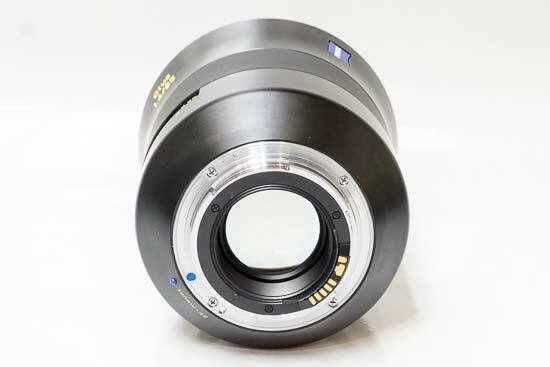 It features an aperture range of f/1.4-f/16, 11 elements in 9 groups, a nine-bladed circular diaphragm for smoother bokeh blur in out of focus areas, and a precision-engineered full-metal casing. 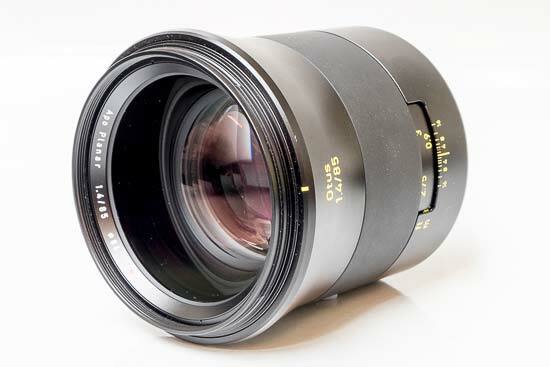 The Zeiss Otus 85mm f/1.4 Planar T* retails for £3299.99 / €3360.50 / $4490. 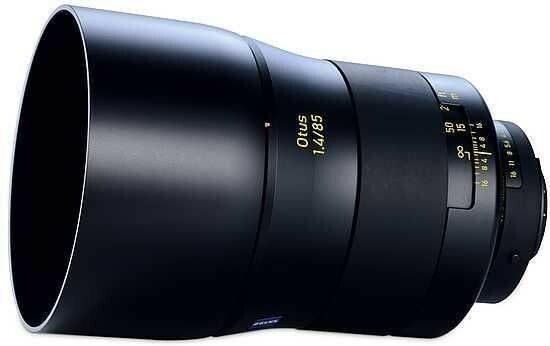 Weighing 1200g and measuring 141mm in length, the all-metal Zeiss Otus 85mm f/1.4 Planar T*4 is a massive lens considering the moderate 85mm focal length on offer. 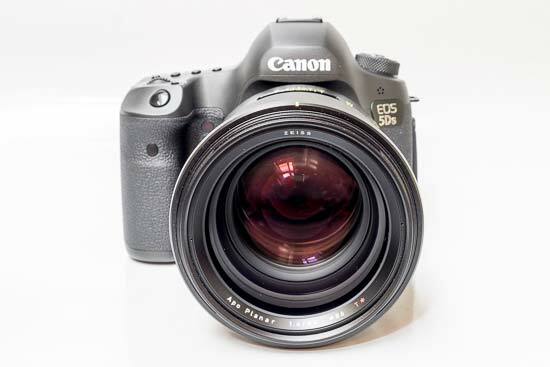 It feels fairly well-balanced on the Canon EOS 5Ds that we tested it with, although we'd suggest fitting a vertical grip as well. 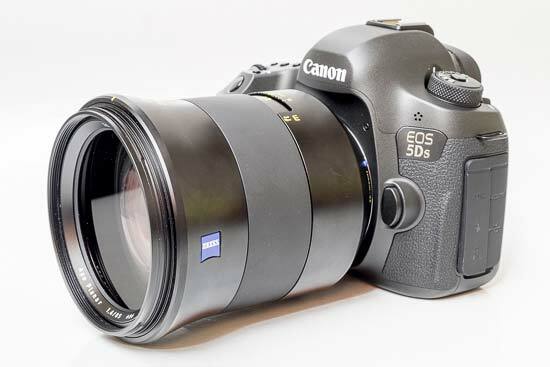 The Zeiss Otus 85mm f/1.4 Planar T* boasts superb build quality. 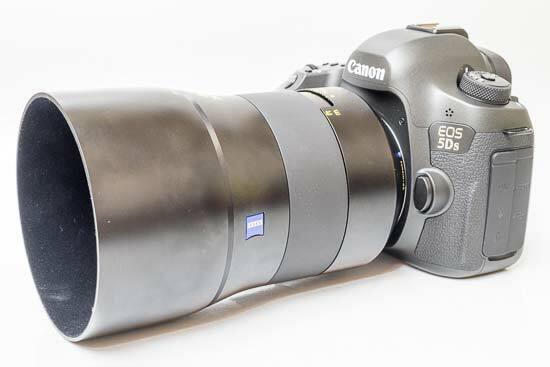 The lens’ all-metal casing is dust and moisture resistant and it features a metal mount. 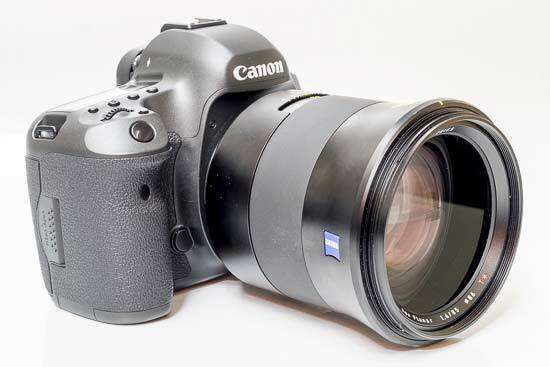 With no need for a zoom ring, the manual focussing ring spans a significant width of the lens barrel and is exceptionally smooth to operate, complete with a useful depth of field scale and hard stops at either end. The 85mm f/1.4 has 11 lens elements in 9 groups. 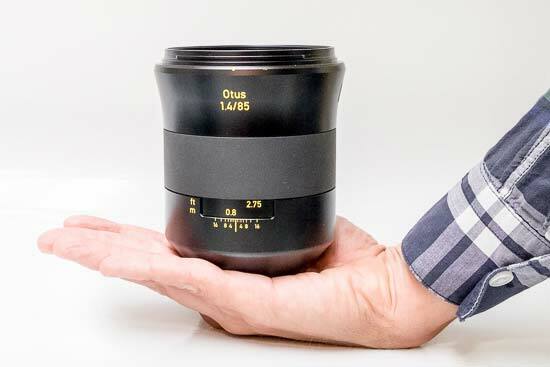 One of the lens elements has an aspheric optical surface and six are made of special glass.  A nine-bladed rounded diaphragm, combined with the fast maximum aperture, helps provide very smooth bokeh blur. 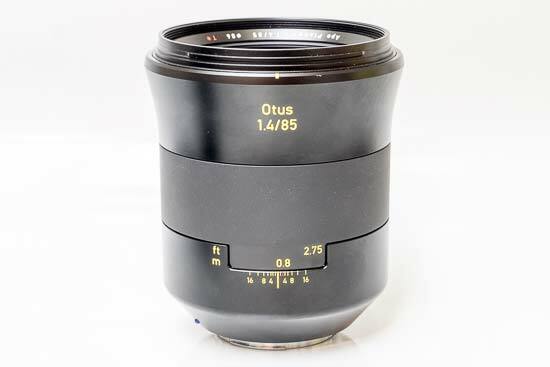 The Zeiss Otus 85mm f/1.4 Planar T*'s manual focussing ring spans a significant width of the lens barrel and is exceptionally smooth to operate, complete with a useful depth of field scale. It also has a large rotation angle which enables precise focusing and moves smoothly without any play, thus also supporting the intuitive interaction with the focal plane. 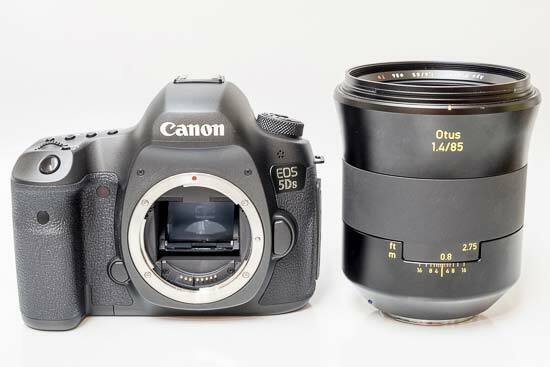 The precise engravings in meters and feet, together with the depth of focus scale, help make manual focusing easier, although the Canon EOS 5Ds that we tested the Zeiss Otus 85mm f/1.4 Planar T* with is not very well suited to accurate manual focusing. Chromatic aberration (purple fringing) is rarely an issue with the Zeiss Otus 85mm f/1.4 Planar T*, so much so that we couldn't find any instances of fringing in our test shots. Light fall-off is noticeable wide open at f/1.4, though this is to be expected for such a fast lens and can easily be corrected in Photoshop. 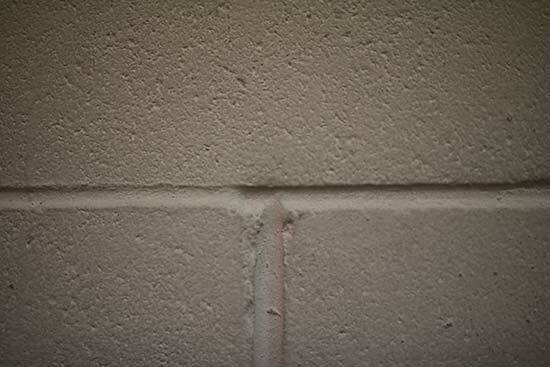 Stop down to f/2.8 and the vignetting is much less prominent. 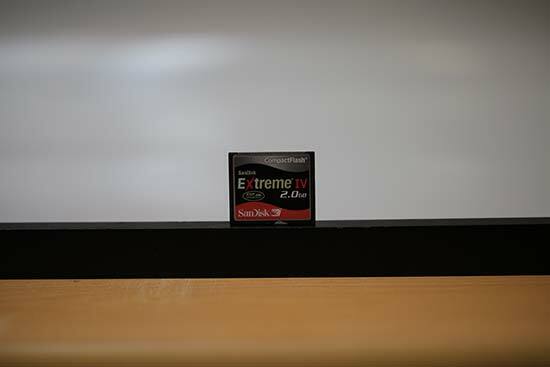 The Zeiss Otus 85mm f/1.4 Planar T* is not a macro lens, with the close-focus point 80cm from the film/sensor plane and a maximum reproduction ratio of 0.10x The following example illustrates how close you can get to the subject, in this case a CompactFlash card. 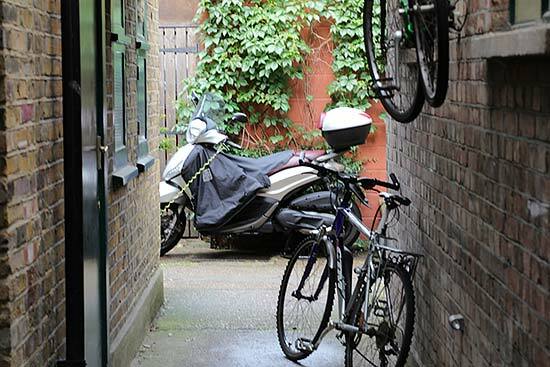 A major appeal of fast, wide-aperture prime lenses is their ability to produce an eye-catching separation between a sharp subject and a very soft out-of-focus background. 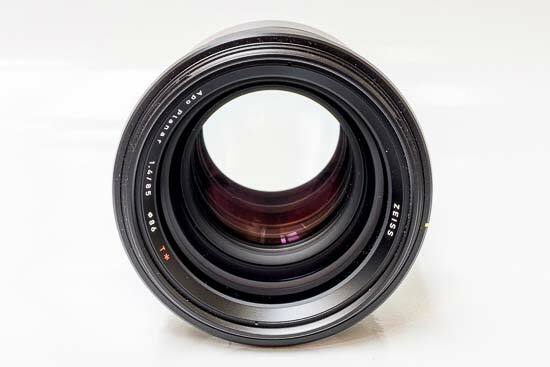 The Zeiss Otus 85mm f/1.4 Planar T* generates exceptionally smooth out of focus areas through its use of a nine-bladed diaphragm.  Bokeh is however a fairly subjective part of a lens’ image quality, so check out these 100% crops to see the Zeiss Otus 85mm f/1.4 Planar T*’s bokeh quality for yourself.